Fantastic Friday occurs on the 1st and 3rd Friday morning of the month from 10-12. This is a free play oportunity for our tiny gymnasts under age 6. This event is $5 for children currently enrolled in classes, $15 for children not currently enrolled. Cash or check only. Open Gym is held on the 2nd and 4th Friday of the month from 6:30-8:30. 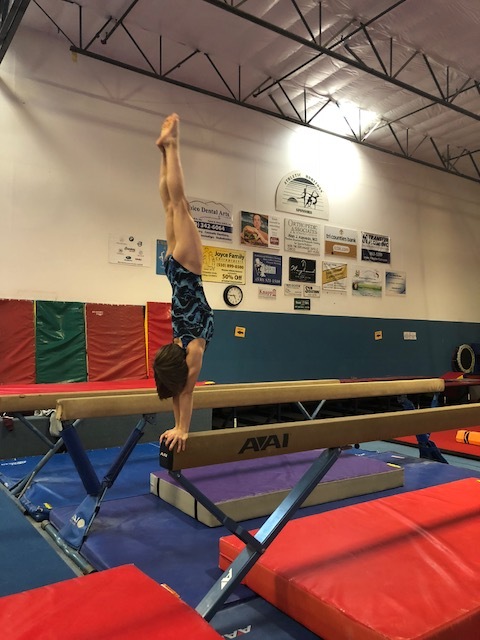 This event is perfect for gymnasts currently enrolled in classes ages 6 and up to have fun and work independently on skills they are learning. $10 per gymnast. Cash or check only. On the 3rd Friday of each month we hold a skills clinic. These clinics are for students currently enrolled in classes ages 6+. Each clinic will focus on a different crucial gymnastics skill. $5 per gymnast. Cash or check only. Athletic Horizons is the perfect place to host your next party! We offer games, obstacle courses and free play to make it an active and exciting event. Call for pricing and availability.